Former RBI Deputy Governor Subir Gokaran was appointed as an Executive Director on the board of the International Monetary Fund (IMF). 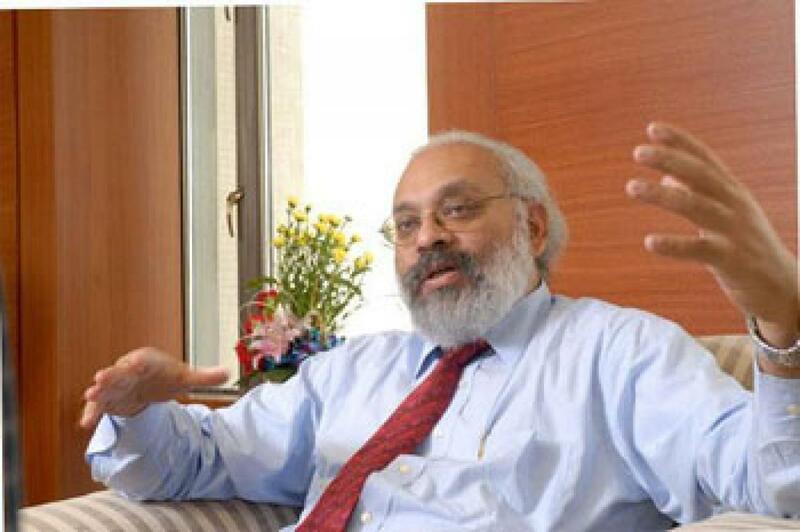 New Delhi : Former RBI Deputy Governor Subir Gokaran was appointed as an Executive Director on the board of the International Monetary Fund (IMF). Gokaran will represent India, Bangladesh, Sri Lanka and Bhutan on the Washington-based IMF's Executive Board, which is responsible for conducting the day-to-day business of the multilateral institution. The name of 56-year-old economist was cleared by Appointments Committee of Cabinet headed by Prime Minister Narendra Modi, as per an order issued by the Department of Personnel and Training. On the IMF Executive Board, Gokarn will replace Rakesh Mohan, whose three year tenure ends this month. The order did not mention the tenure for Gokarn. Mohan has also been a Deputy Governor at RBI. The current RBI Governor Raghuram Rajan has incidentally been Chief Economist at IMF. The Board is composed of 24 Directors, who are appointed or elected by member countries or by groups of countries, and the Managing Director, who serves as its Chairman. The Board meets several times each week and carries out its work largely on the basis of papers prepared by IMF management and staff. The grouping of India, Bangladesh, Sri Lanka and Bhutan would be represented by Gokarn with a total casting vote of 2.8 per cent. This includes more than 2.3 per cent for India.